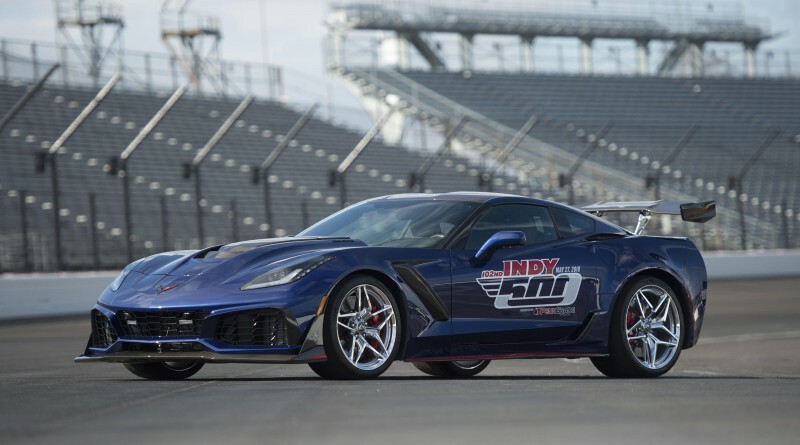 Chevrolet recently revealed the new Corvette ZR1 at the end of last year and it has already claimed a new lap record at Virginia International Raceway. The car is packed with powerful 755hp along with an extreme aero package. 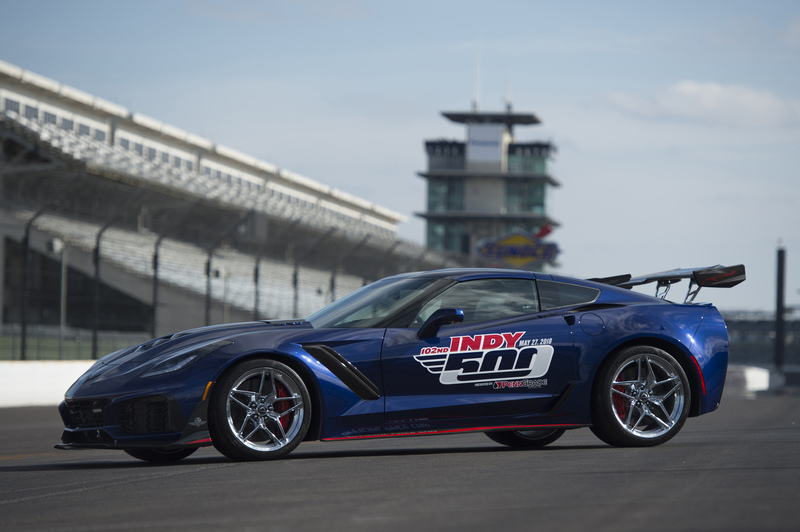 With the 102nd running of the Indianapolis 500 next month, the ZR1 has been named the official pace car. 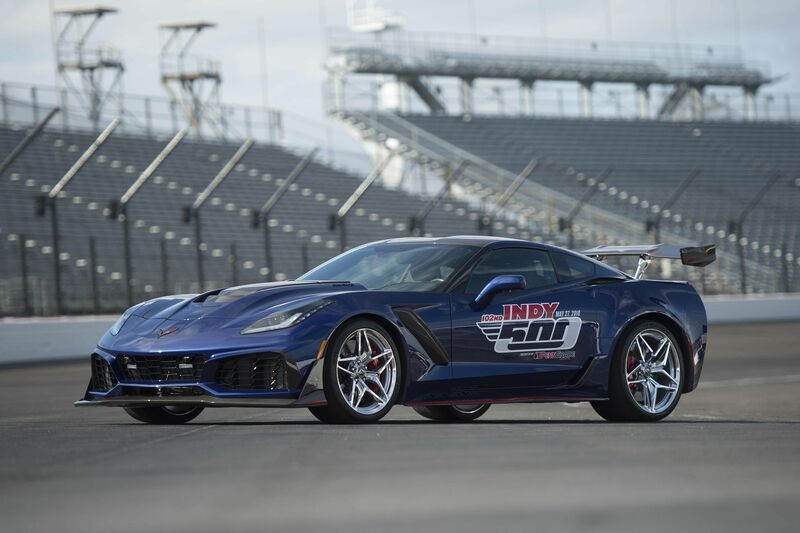 This will mark the 15th time a Corvette has had the honor of being Indy 500’s Pace Car. Just how fast is the Corvette ZR1? 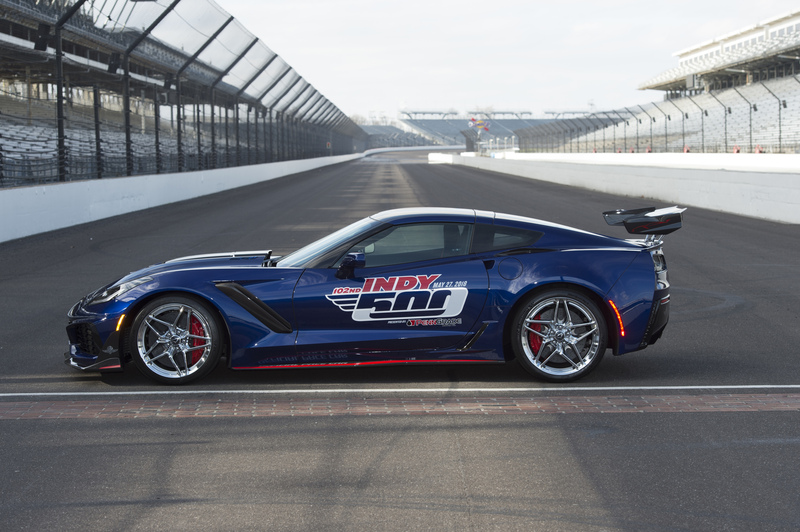 It can travel from 0-60 mph in cool 2.85 seconds (that’s not a typo), and reach a top speed of 212 mph. 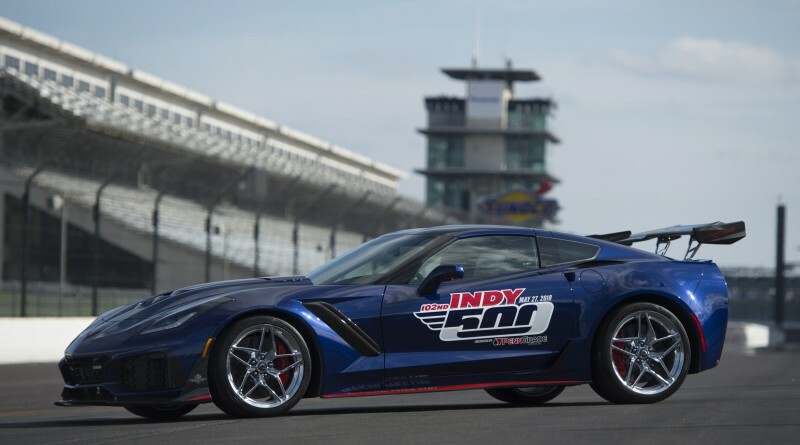 You will get a good look at the ZR1 Pace Car on May 27th as the cars will be in action at the Indy 500. 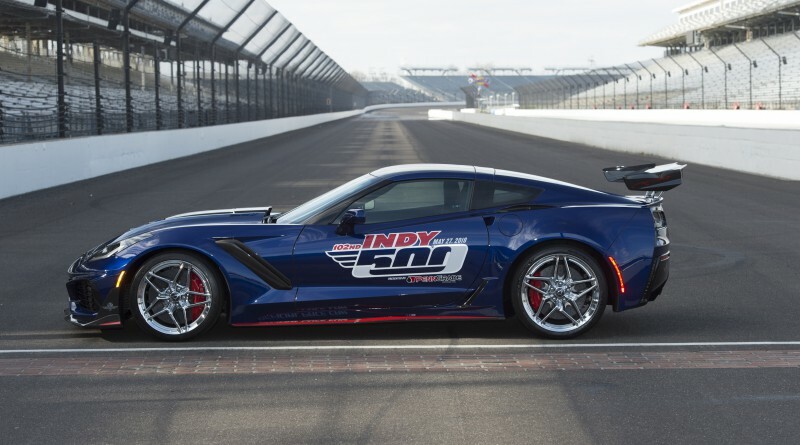 For those curious about potential Pace Car replica’s, no details have been made available as of now but it’s highly likely a few special ZR1’s will find their way to a some Chevrolet dealers.